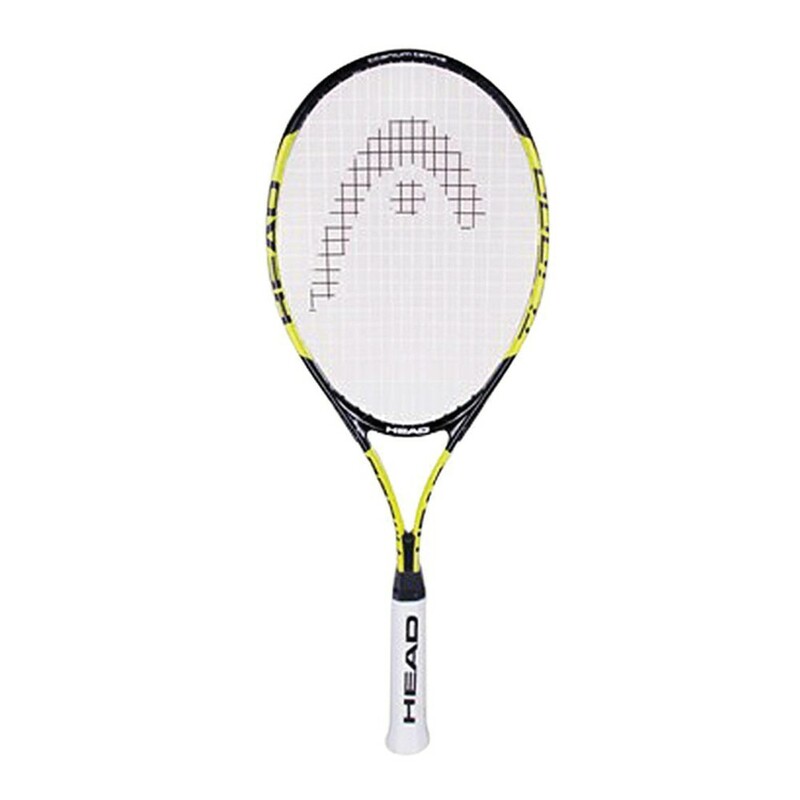 Head Titanium 1000 Tennis Racket "With the new HEAD Shaft Inlay, entry level players will love this extra long racquet?s enhanced stability and extra power. 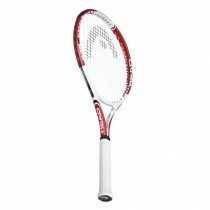 Recommended Products:- Grip: HydroSorb, Bag: Tour Team Supercombi.Quality pre-strung racquets that offer innovative new technologies, attractive new designs and fancy, fresh colors at a great value. Note: For warranty claims, brand visibility (sticker) should not be damaged MRP may vary as per brand guidance"